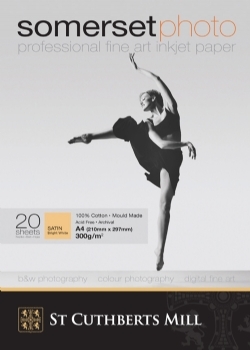 Developed to give professional photographers a fine art inkjet paper with excellent colour rendition. The superior inkjet coating gives amazing detail on an exquisite smooth matte surface, with subtle hints of surface texture. These papers are traditionally mould made from 100% cotton, to high archival standards, providing a paper with a genuine heritage. Somerset® Photo is a professional fine art inkjet paper producing outstanding results. © 2019 St Cuthberts Mill Ltd, Wells, Somerset BA5 1AG England. 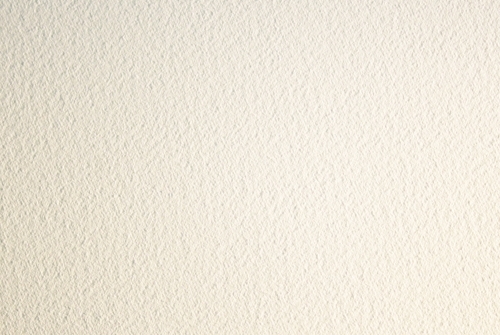 Tel: +44 (0)1749 672015 Email:sales@stcuthbertsmill.com.